And thanks to @how2hack for the writeup of crypto 3! ./pkcrack -C flag.zip -c "backup/Avengers_Infinity_War_Poster.jpg" -P plain.zip -p "backup/Avengers_Infinity_War_Poster.jpg"
if isSmall(x) != isSmall(y): # TADA ! You can find some useful tutorial on there. 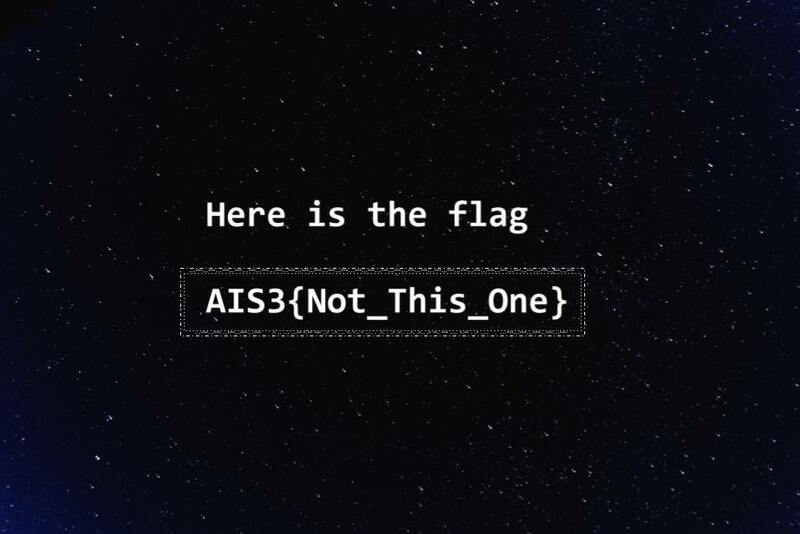 And you might be wondering where is the flag? Just hold tight, and remember that patient is virtue. Hope you like our crypto challenges. Thanks for solving as always. I'll catch you guys next time. 7 b"d\necho 'This is "